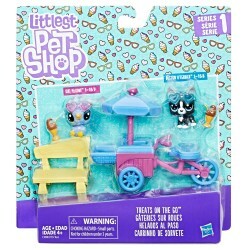 Shop Littlest Pet Shop toys online. 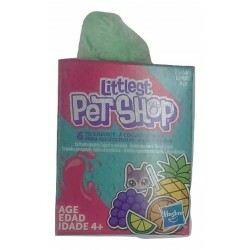 Buy Littlest Pet Shop toys at great prices from Mighty Utan in Malaysia! Item:C1889 Years:4 Years +Kids can pretend that this sweet red fox is exploring with her friend, an armadillo. 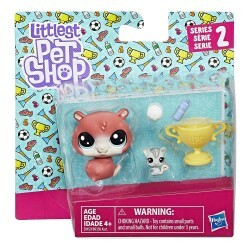 Items: E0459 Years: 4 Years +It looks as though Trip Hamston and his little pal Molly Mouseby are real soccer fans! 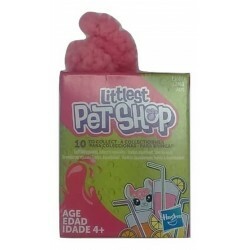 Item:E1890 Ages:4 Years+Kids can imagine that this cute puppy just moved to the big city. 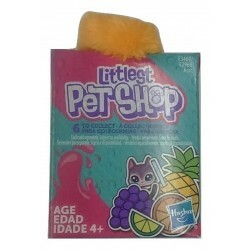 Item: HLPS-E3468 Ages:4+ YearsThe small collectible plush figurines of the LPS can revive and play magical stories. 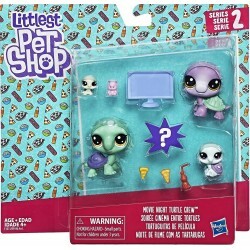 Item: HLPS-E3681 Ages:4+ YearsThe small collectible plush figurines of the LPS can revive and play magical stories. 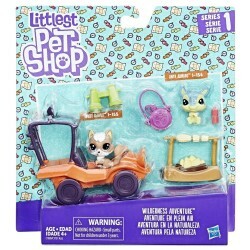 Item: HLPS-E5910 Ages:4+ YearsThe small collectible plush figurines of the LPS can revive and play magical stories. 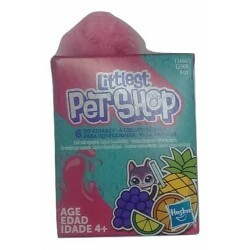 Item: HLPS-E3464 Ages:4+ YearsThe small collectible plush figurines of the LPS can revive and play magical stories. 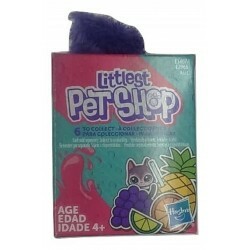 Item: HLPS-E3466 Ages:4+ YearsThe small collectible plush figurines of the LPS can revive and play magical stories. 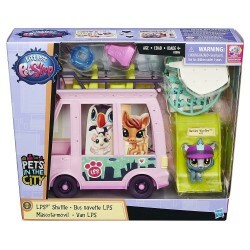 Item: HLPS-E5909 Ages:4+ YearsThe small collectible plush figurines of the LPS can revive and play magical stories. 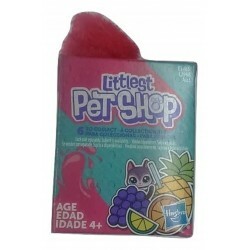 Item: HLPS-E3469 Ages:4+ YearsThe small collectible plush figurines of the LPS can revive and play magical stories. 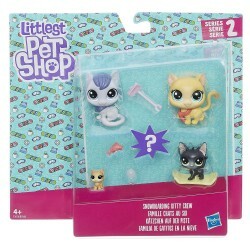 Item: HLPS-E3680 Ages:4+ YearsThe small collectible plush figurines of the LPS can revive and play magical stories. 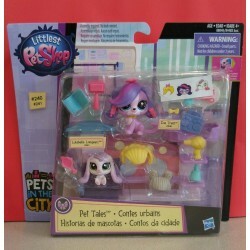 Item: HLPS-E3465 Ages:4+ YearsThe small collectible plush figurines of the LPS can revive and play magical stories. 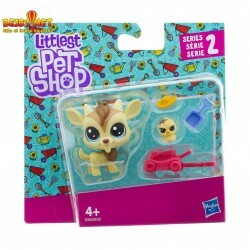 Item: HLPS-E3467 Ages:4+ YearsThe small collectible plush figurines of the LPS can revive and play magical stories. 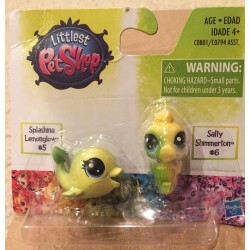 Items: C0801 Years: 4 Years +Part of a special rainbow collection, these seaside pets seem destined to become best friends! Item:C0046 Years: 4Years +Some pets may prefer active outdoor adventures, but there are definitely some who can be found enjoying a comfy, cozy experience right at home. Items: E1014 Years: 4 Years +Looks as though this kitty crew is heading off for a snowboarding vacation! 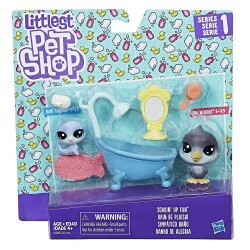 Item: B3806 Ages: 4+ yearsWith Littlest Pet Shop toys, kids can tell pet-lovin' stories their way. 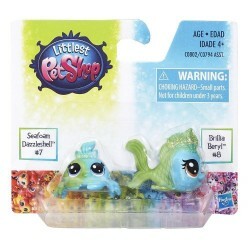 Items: C0802 Years: 4 Years +Part of a special rainbow collection, these seaside pets seem destined to become best friends! Items: E0464 Years: 4 Years +There’s always plenty of work to do on a farm, and it’s fun to imagine Quincy Goatee pushing the mower all around the grass. 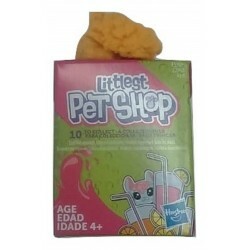 Items: B8037 Years: 4 Years +Create your own scenes, now this is possible with the new Animal Story kit. 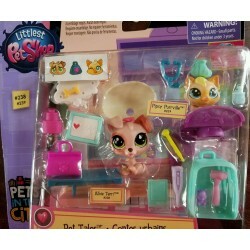 Items: B8039 Years: 4 Years +A wonderful set for a little pet fan of Littlest Pet Shop, who wants to create a unique place for your pets when they get sick. 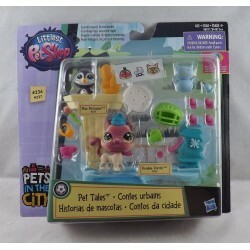 Items: B8040 Years: 4 Years +Create your own scenes, now it is possible thanks to the new set of Animal Stories. 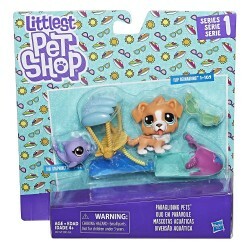 Item: C2101 Ages: 4 Years+Looks as though this St. Bernard pup and his dolphin pal are ready for some seaside action!